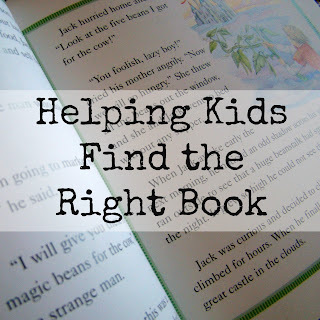 As a reading teacher, I saw many students struggle with picking a book that was just right; not too hard and not too easy. 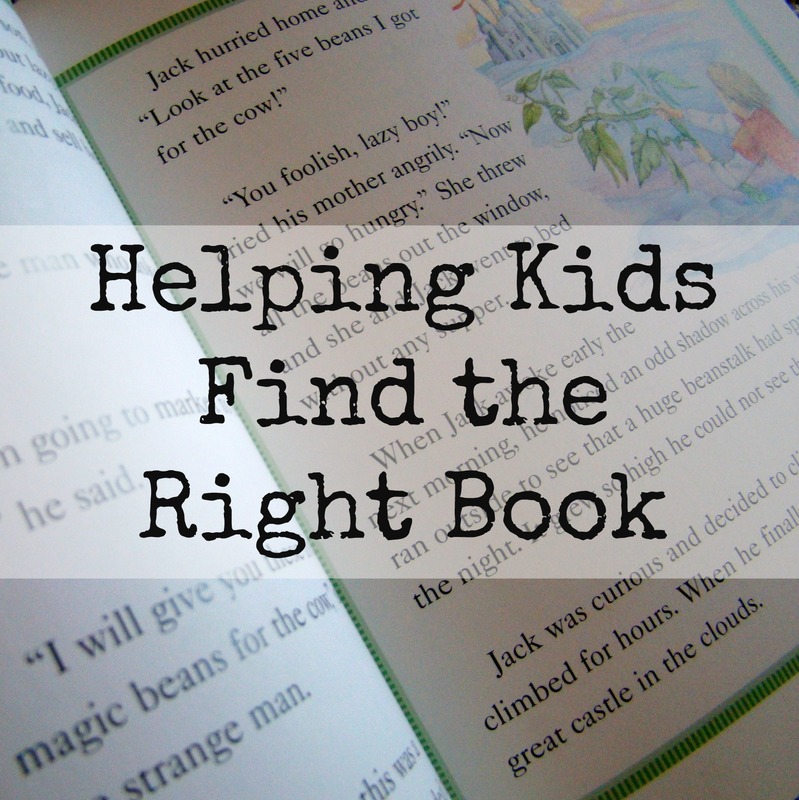 Here are a few questions you can ask to help your child figure out if a book is a good fit. Do the cover & back look interesting? Can you read most of the words on the first page? What do you already know about the subject or setting of the book? Can you tell what you've read in your own words? Can you tell what it was about in your own words? Would you read another book like this one? As a teacher, I encouraged my reluctant readers to try a series. If they liked one book, they were sure to like the others and they already had background knowledge about characters and storyline. Good Reads also has a great list of book suggestions. Love the idea of the sliders for charts! Might have to adapt this for next year! Thanks for posting!